DENNIS was born to Katie Bolin in the summer of 2009 in her bedroom with just a midi controller, a beagle and a lot of pop tarts. After living in Chile for over a year, Katie worked on electronic tracks but missed home, so she decided to return to Minneapolis where she met Sarah Morrison through a mutual friend. A couple weeks later she showed up at Sarah's front door with a bass and a tiny amp, and DENNIS had begun. During the summer of 2012, Katie produced songs for the Ice Cold EP, a basement cult favorite among Minneapolis and St. Paul kids alike. Both having recently gone through breakups in 2012, the EP was a precursor to their first full-length effort Don't Fall in Love, an electronic pop ode to bad relationships, bad people and the worst dates of all time. Drummer and all around creative instrumentalist/spiritual dad Nigel Carleton joined the band in 2015 after playing with the girls in the backing band for their friends project. 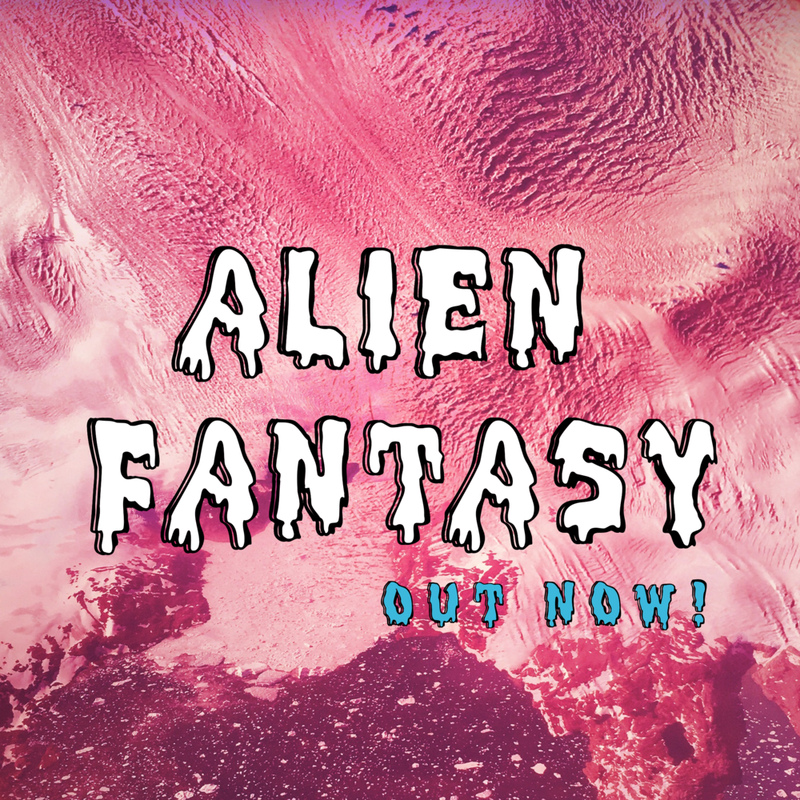 DENNIS' sophomore pop project "Alien Fantasy" is out now. Inspired by a lifelong obsession with pop music, DENNIS is a DIY Britney Spears-meets-Grimes electronic pop band based in Minneapolis. Producer/artist Katie Bolin started DENNIS in '09, and has since grown into a trio with bassist Sarah Morrison and drummer Nigel Carleton. Their catchy melodies and colorful live sets have created a pop cult following in the Twin Cities. Their self-appointed, addictive “ratpop” sound—mixing biting lyrics and self-love vibes with electric beats—always leaves you smiling, dancing, and wanting more. You can snag a digital copy of our full-length album "Don't Fall in Love" OUT NOW! Get it on iTunes here. Download our first lil album the Ice Cold EP here so you can dance in your bedroom to some #kool jamz. Follow us on 2 stay hip.